After a couple of years of mixed reviews and scheduling clashes the London International Boat Show was in danger of loosing its integral place in not only the UK’s but the global yachting business calendar. 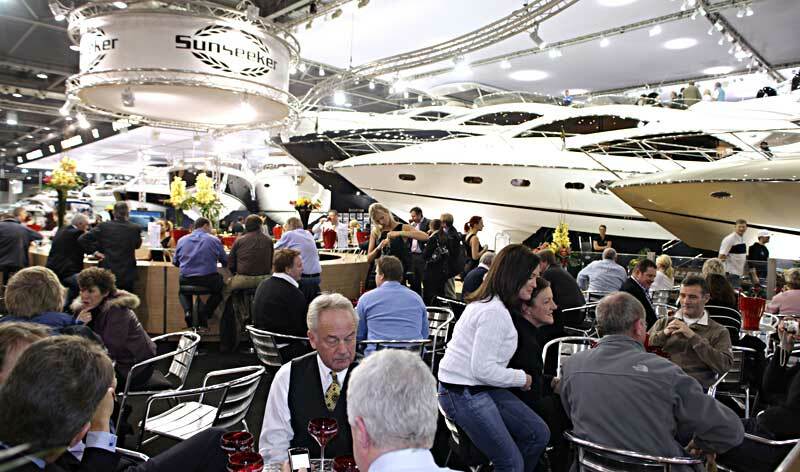 At last year’s show, a clash in dates with the Dusseldorf Boat Show showed the extent to which the event had fallen as many businesses preferred to attend the German event rather than the previously un-missable London show. 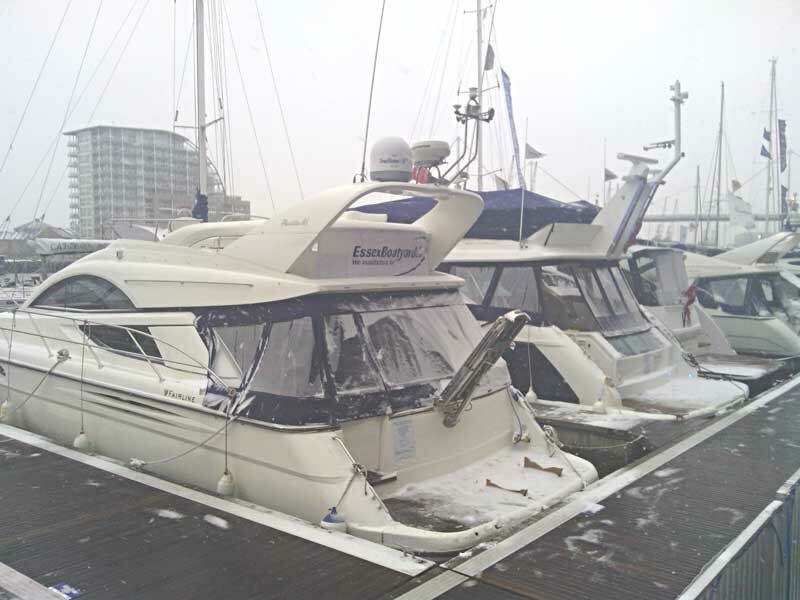 A welcome shot in the arm came with the announcement in July this year of a two year deal between Princess Yachts and the show organisers to participate for another two years in 2014 and 2015. Princess will use the 2014 show to debut their V48 model. Honda will have eight models including the AMT 185, 150 and 230 on display on their own boardwalk with a dedicated product and equipment stand. The continued participation of the major UK manufacturers is crucial to the Show as these “anchor” sites not only attract high numbers of visitors but are also crucial to the price level the exhibitors can be charged; the absence of these leading brands would severely devalue the show and could make it economically unviable in London. Undoubtedly the show suffers from something of a lack of identity. In recent years the length of the show and visitor numbers have been boosted by the additional of other “outdoor lifestyle” shows (camping, cycling and walking) to the final few days. The organisers would argue that this opens sailing to a new audience but to many exhibitors we spoke to last year these extra few days incur additional unwanted expense with only a largely pen-collecting and tyre-kicking audience for the last weekend. Personally every sailor I’ve ever met would recoil in horror at the idea of spending perfectly good sailing time on a bloated floating buffet so the idea of a similar demographic is surprising. Should we be worried for the future of sailing?! Other highlights this year include America’s Cup winner, Sir Ben Ainslie will be visiting the Show, bringing his JP Morgan BAR AC45 which will be on display to visitors- giving the UK public the first chance to see this iconic catamaran up close. 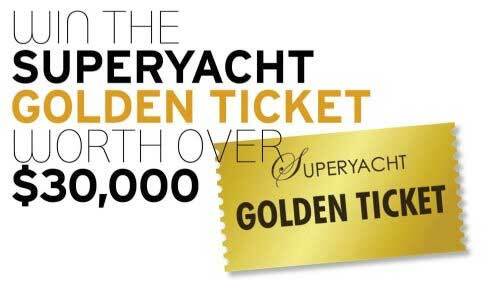 For further information on the Show or to purchase tickets and vouchers, please visit http://www.londonboatshow.com/ or @LoveBoatShows on Facebook and Twitter.